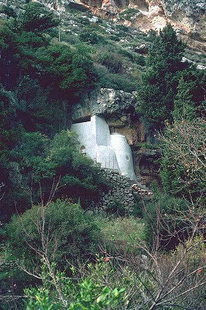 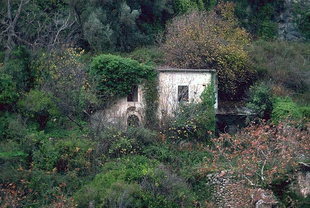 Mili is within a small, very green gorge which has a river passing through it. 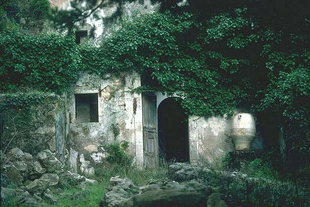 One can see the remains of a traditional village and explore the architecture of the empty village houses, caves, and churches. 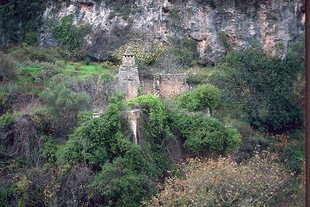 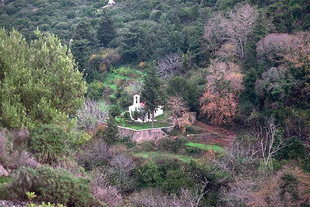 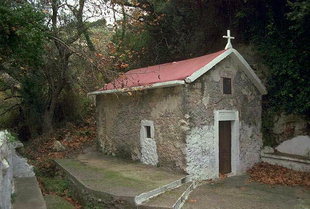 Near Mili there is the Byzantine church of Agios Antonios.